Ultra Instinct is one of the biggest powers that we’ve seen in Dragon Ball history to date. 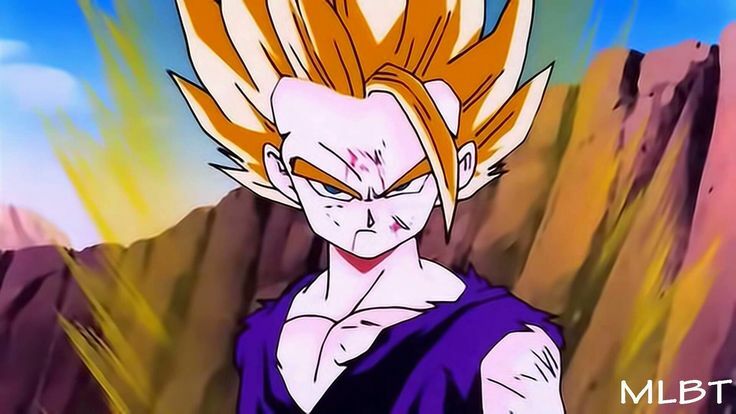 Ever since Super Saiyan awakening was introduced, I think we haven’t had many original transformations, just an improvement of Super Saiyan and so on. But, with Ultra Instinct “Omen”, I think the originality is there. If you don’t know already, Ultra Instinct is a power that enables a person to perceive movements without having to think about it. In a way, the body of the user moves on its own, and it is also known as the mastery of Self-movement, which pretty much explains what this is all about. This technique is very common among the Gods. They all know about it. However, very few Gods can do it. Even some of the Gods of Destruction haven’t perfected this yet, like Beerus. 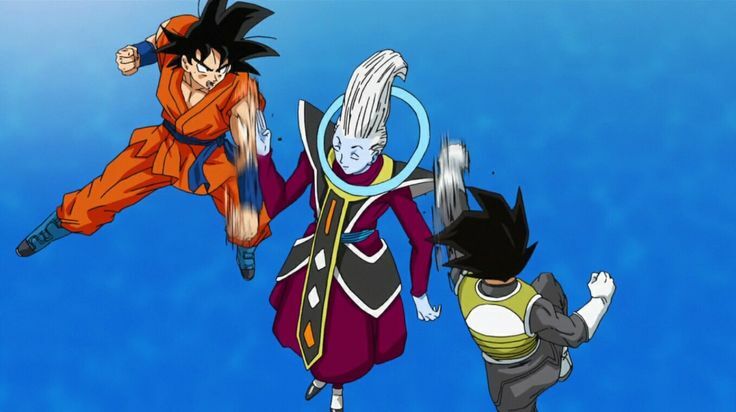 On the other hand, it is implied that the Angels are masters of the Ultra Instinct ability, and Whis can do it exceptionally well. When it comes to others, they don’t undergo a transformation when using Ultra Instinct. 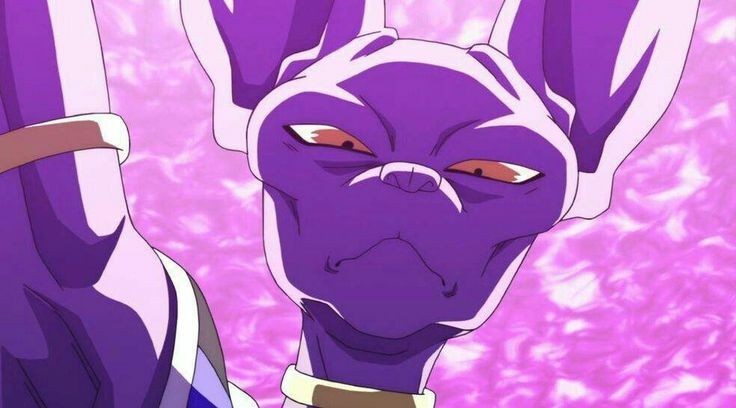 Beerus just manages to focus more, and that’s how he’s able to pull it off. Same is the case with Whis as well. However, with Goku, it is different. He needs to undergo a transformation, called Ultra Instinct “Omen” before he can actually use this ability. This form allows him to use Ultra Instinct perfectly, and it also emits a heat, the cause of which is unknown. However, there’s a huge question as to how Goku was able to awaken the Ultra Instinct, and I think I may just have the answer for you. This theory is not my own, so all credit goes to the owner of the content. Basically, it states that Ultra Instinct Omen was triggered because of the World of Void. That’s right. 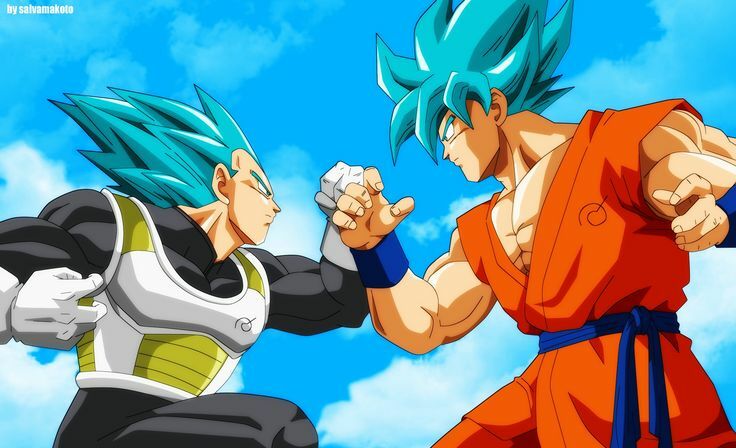 The Super Saiyan Blue transformation was gained by Goku in an alternate dimension, which was full of God energy, so that was a big factor in how he was able to do it. So, same could be said for the Ultra Instinct transformation. 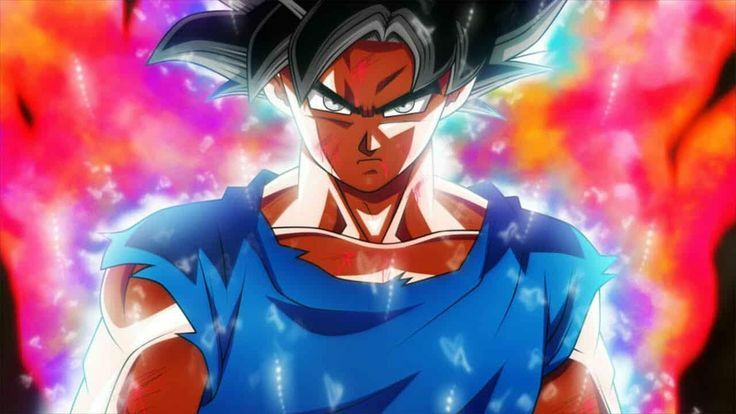 Goku awakened the Ultra Instinct in the World of Void where the Tournament of Power is being held, and he did it when pushed to his limits against Jiren. It is possible that the Void energy that exists in the World of Void is the cause behind the awakening of Ultra Instinct Omen. This certainly explains how Goku awakened this form, and it also means that Vegeta has the potential to get it here as well. 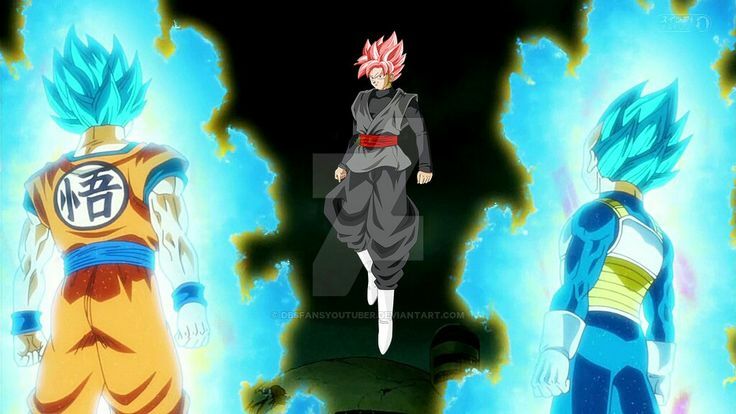 We don’t know if he will be able to do it, but if the World of Void was able to help Goku achieve the Ultra Instinct form, then I think it should make sense if the same applies to Vegeta as well. But, we just don’t know for sure yet. Anyway, that’s all this theory is about. What do you think of the Ultra Instinct and its awakening? Do you think the World of Void has a part to play in it? The basis for Ultra Instinct is something Gokū has more time training in than Vegeta anyway. Take a look at Vegeta, you can see a soldier who is focused all the time.